Your Personal Connection with Archangel Gabriel! For the first time, I offer you an opportunity to work with me personally to experience Communion With Angels! 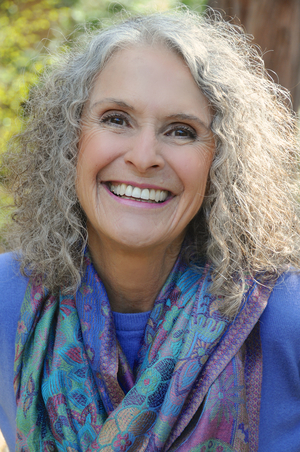 It is my honor to share the original, life-changing teachings that I received from Archangel Gabriel in 1990, and transmit the energy matrix that is within these life-changing techniques and practices. Within these teachings is the depth of connection and love that has sustained me since 1990. We all want to access a channel to timeless wisdom, and it is available within us. These teachings touch my heart deeply, because they activated my spiritual attunement and allowed me to receive my own answers. I know this is an important requirement for your Soul Purpose or you would not be in touch with me. Do you trust in your own inner guidance? Do you know the inner voice of your Soul? Would you like to have access to the wisdom of the Angels? In this personalized month long intensive, I will share Archangel Gabriel's teachings in a way that will enable you to connect with your Higher Self and the Angelic Dimensions -- so that you can receive the answers you need, and bless your life as well. As we work together in our dedicated spiritual practice, you will be able to use the techniques and tools that brought forth the messages from Archangel Gabriel that have inspired thousands of people worldwide. What Your Personal Program Includes? A recording to create a foundation of understanding. Derived from my Communion with Angels class. Creating your spiritual practice for channeling. Enhancing your own personal experience of the Gabriel energy frequencies. ~ Unlimited email access during the program to answer any questions. ~ Access to the inspirational Gabriel Messages Online Book and Cards. ~ Personalized Flower Essence to deepen communication channels. 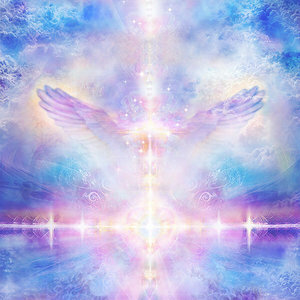 I welcome you into this amazing world of Alignment with Archangel Gabriel.